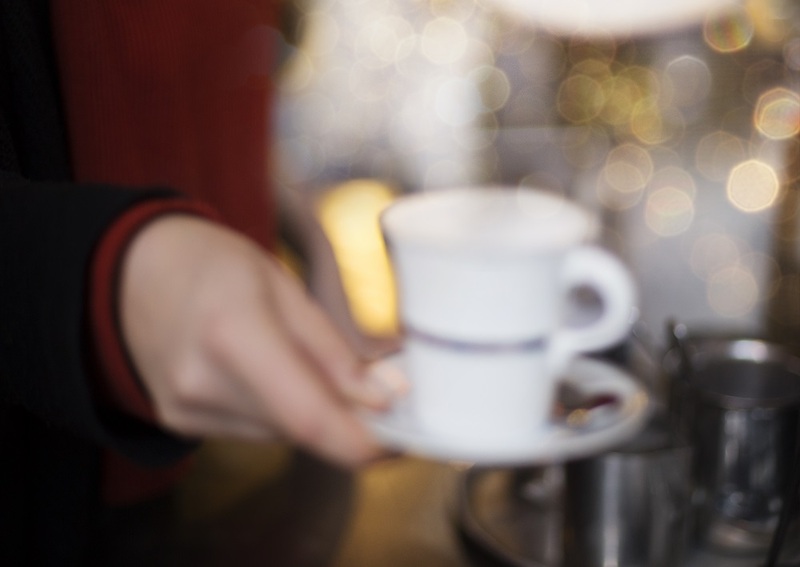 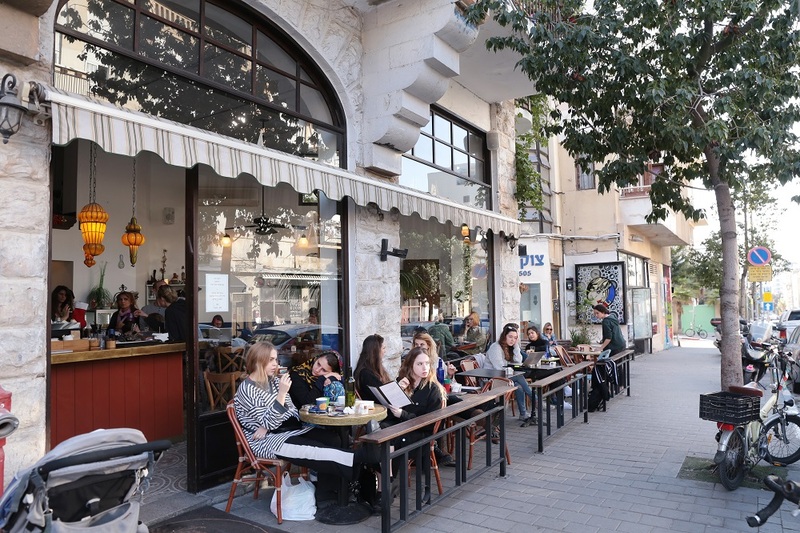 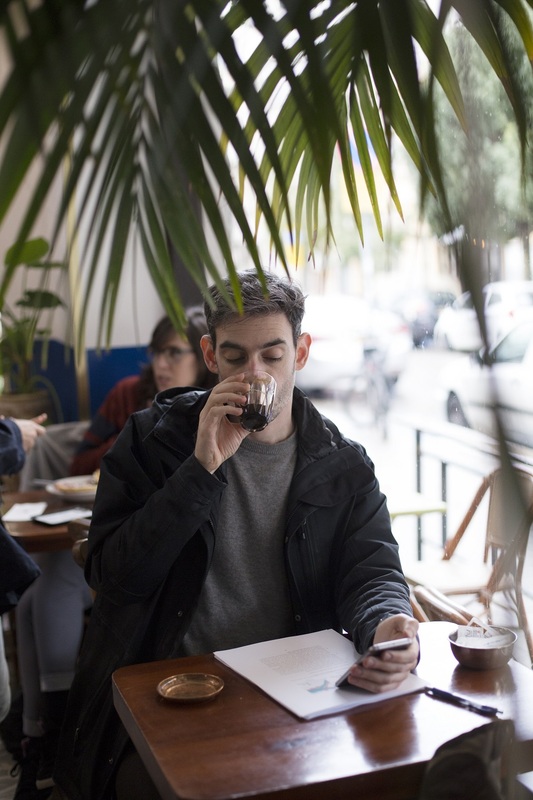 Café Sheleg is a small café with a lot of heart amidst bustling Allenby Street (just off of it, on Geula Street to be exact). 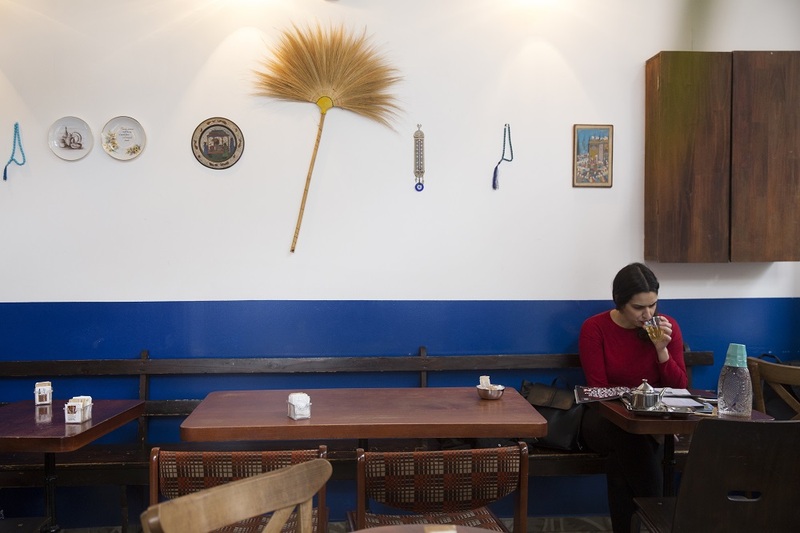 The décor is a bohemian restoration of an old Tel Aviv building—honoring the vintage elements such as the classic old tile flooring, wooden furniture, and simple but homey furnishings. 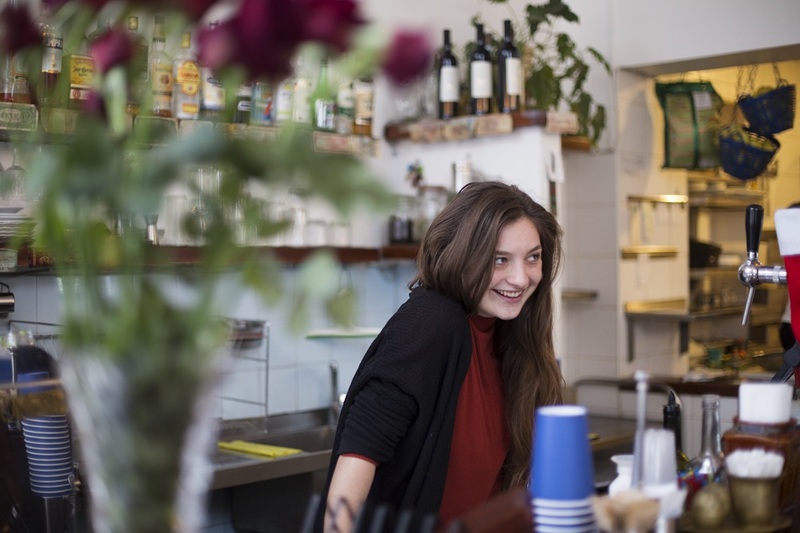 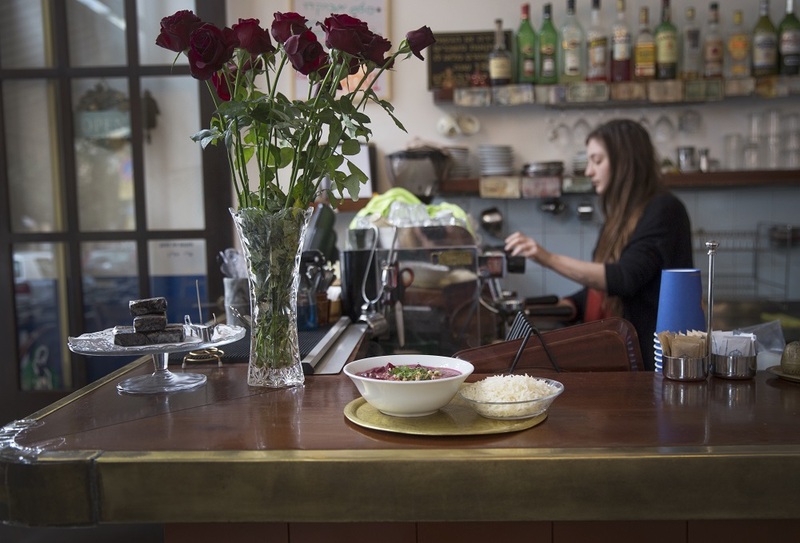 Their playlist is full of feel good music that always sets the right mood, the menu is varied (and even includes vegan options), and the atmosphere is pleasant and charming. 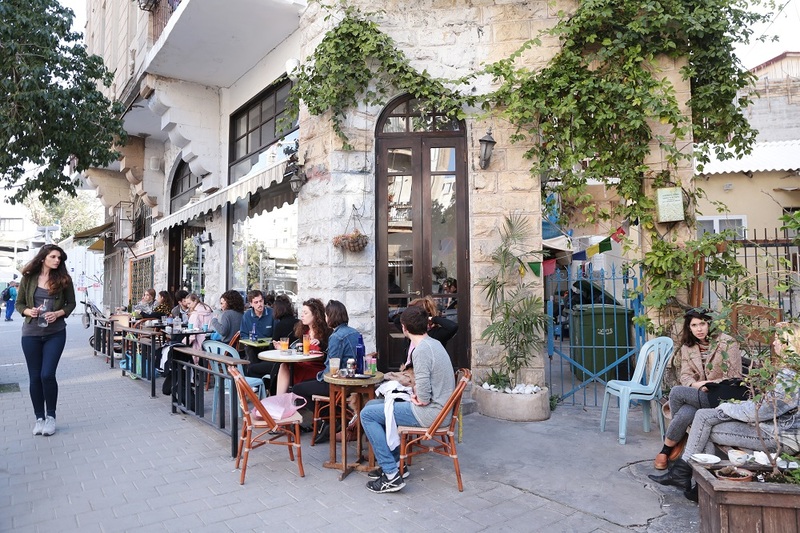 The café owners also own Jericho, which are four rooms available to rent for tourists or Israelis looking for a quick getaway. 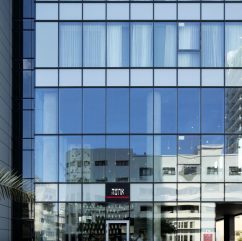 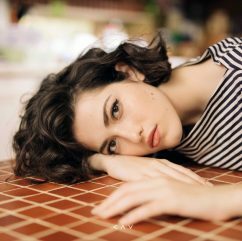 The rooms are extremely minimalistic and maintain the authentic old Tel Aviv style, and the concept is more reminiscent of an empty Airbnb than a traditional hotel or hostel. 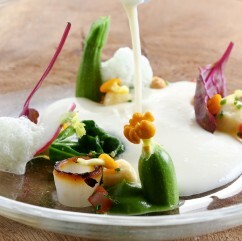 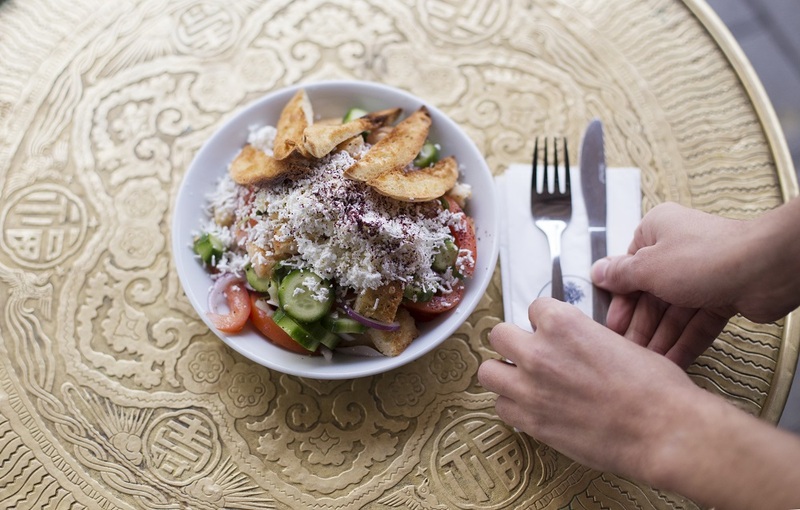 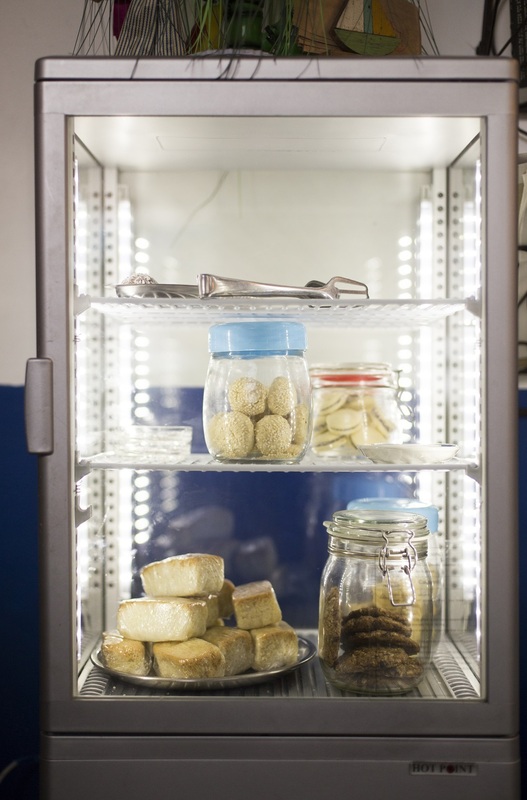 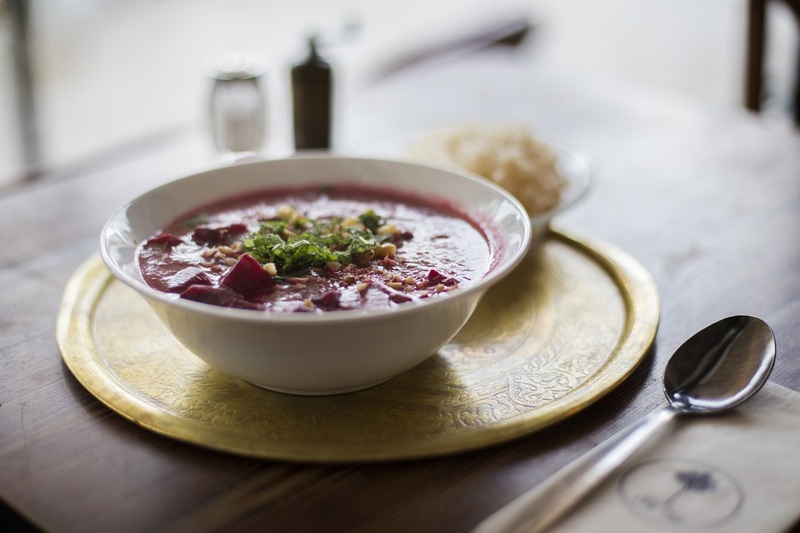 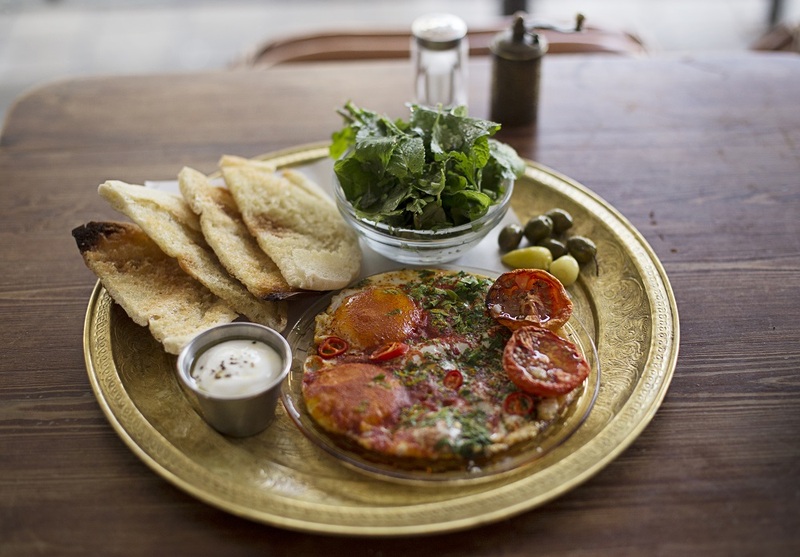 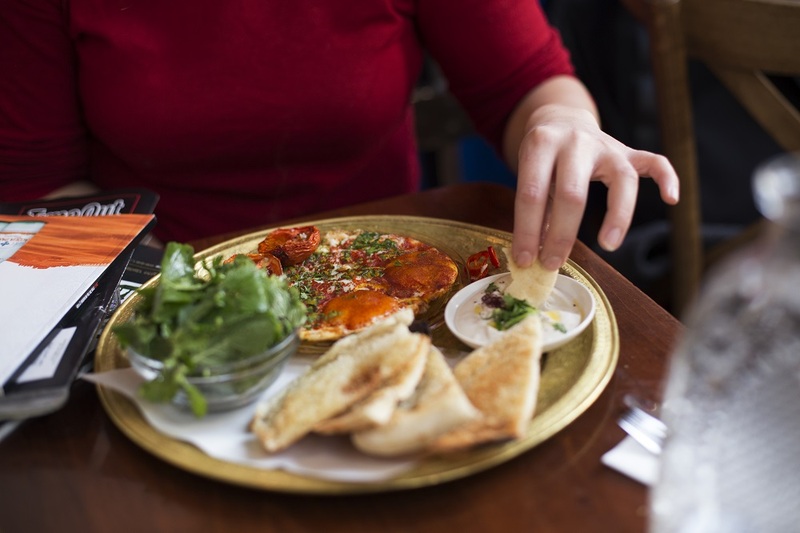 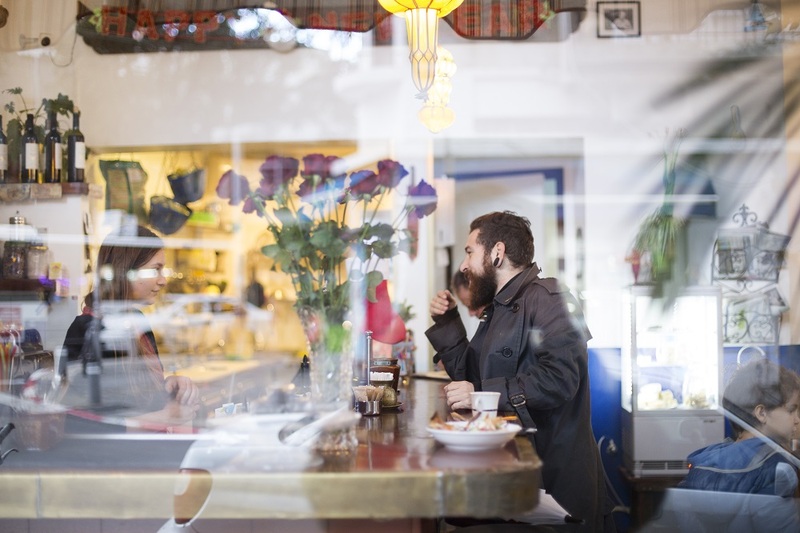 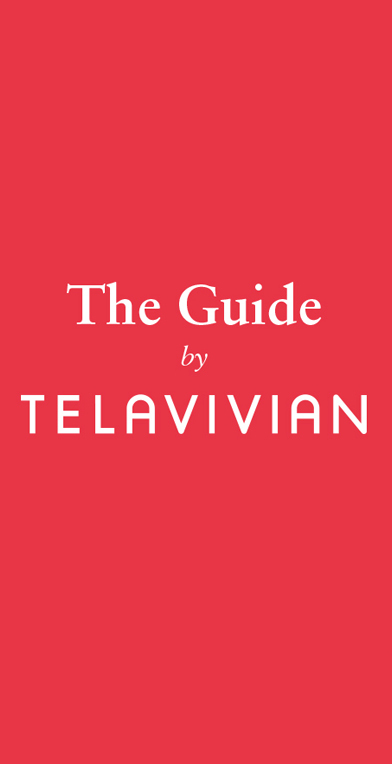 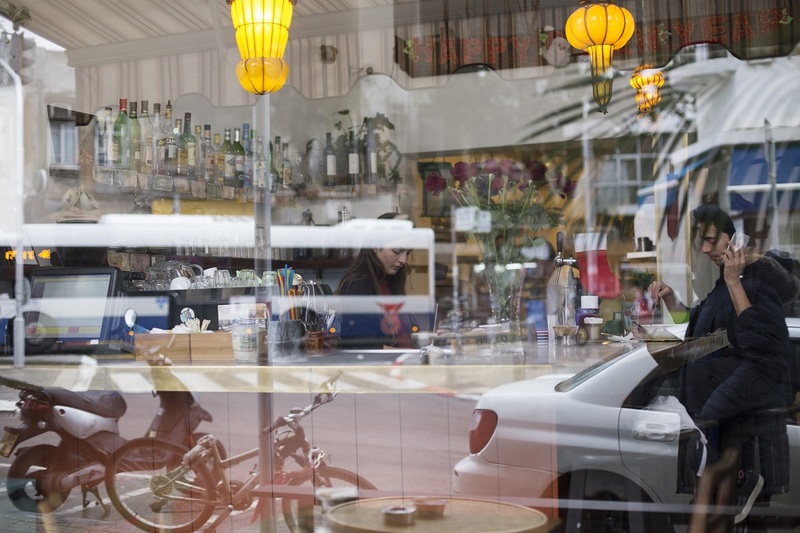 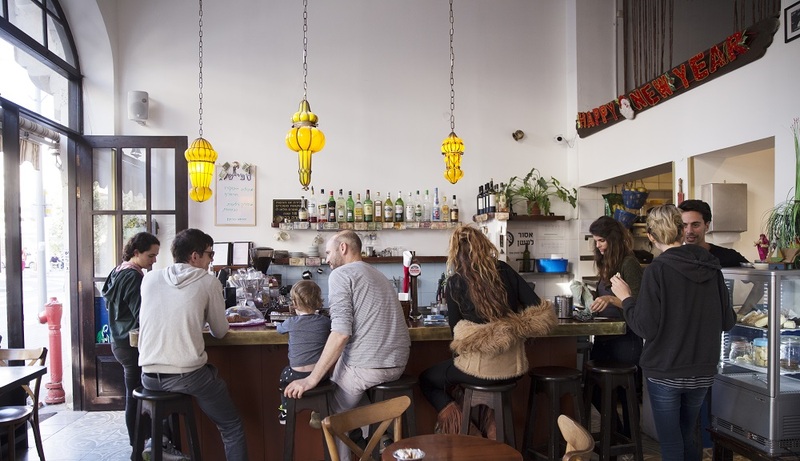 Read more about Cafe Sheleg in the Telavivian City Guide.